Couldn’t we all use a reason to smile? We’re in the thick of winter and it’s so cold! Not to mention the view outside might be limited to various shades of white, gray, and dreary. If the winter weather is bringing you down, why not make an effort to cheer yourself up by adding bright pops of color to your wardrobe and home? If that seems far-fetched, it’s really not. Studies have shown that what you wear can influence your mood by making you feel smarter, more powerful, and even more cheerful. And color psychology tells us that different colors in our homes can make us feel a certain way: Green is said to be calming, orange makes us feel warmer, and purple can spark your creativity. So why not put a smile on your face by adding some color to your day? 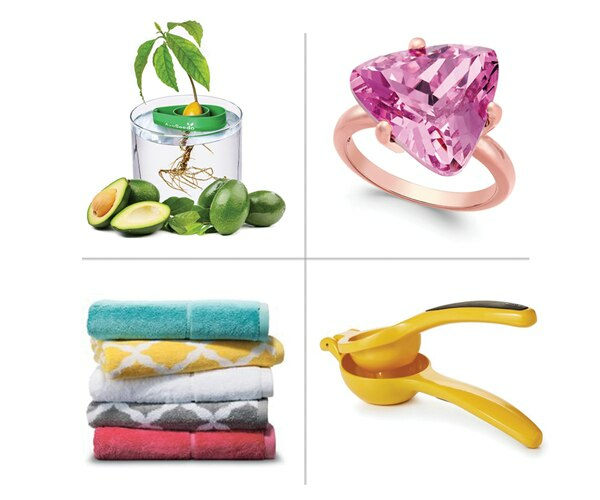 Whether you wear them, add them to your walls, or share them with friends, these 10 cheerful accessories will brighten up your environment and turn that frown into a big, happy grin! 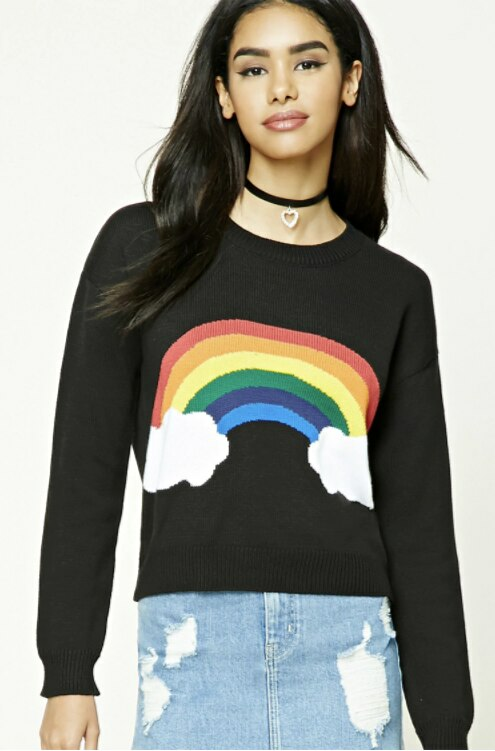 There’s nothing like a rainbow to brighten up a stormy day, and this black, knit sweater features a rainbow with two puffy, white clouds. 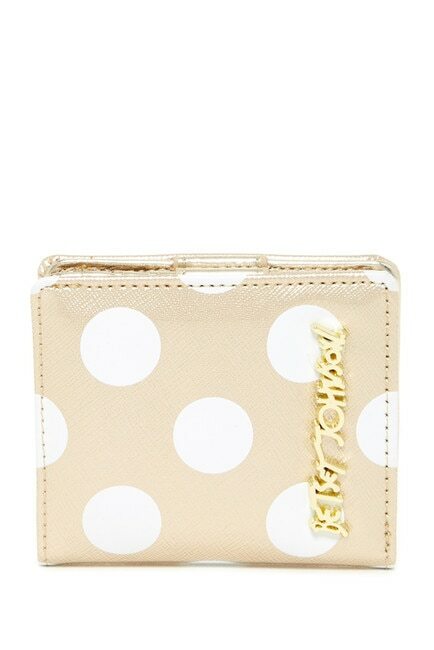 This mini wallet pairs adorable polka dots with a bright pop of gold, making it easy to find in the bottom of even the largest handbag. 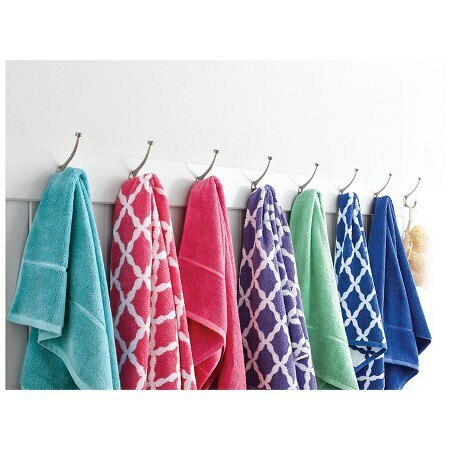 Spread some joy in your bathroom with these brightly-colored bath towels in shades like honeysuckle, grape fizz, galapagos aqua, and beehive yellow. You can also find them with a fun lattice print here. 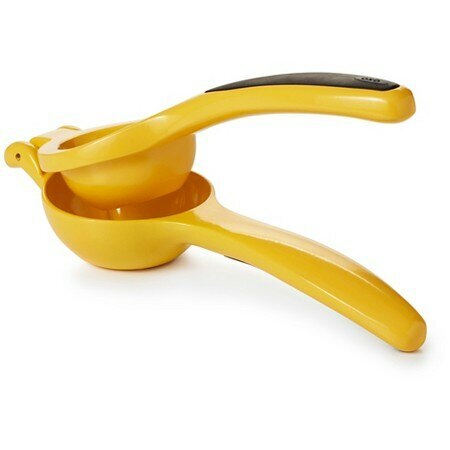 Give your kitchen a zesty kick of color with this citrus-colored squeezer. Bonus points if you add a stash of lemons, limes, or oranges in your kitchen for squeezing later! 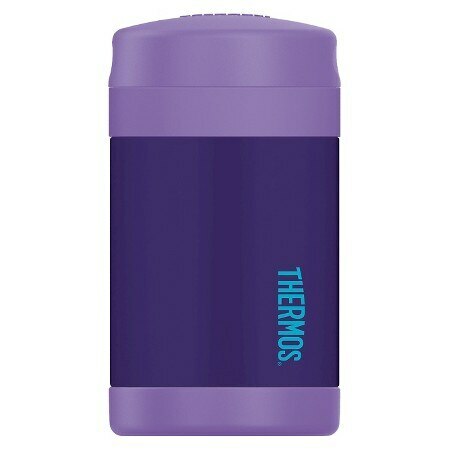 This grape-colored Thermos isn’t just for show. It’ll keep your food piping hot for up to seven hours, or chilled for up to nine. 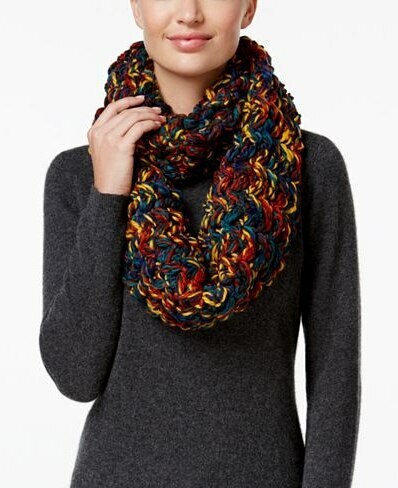 Stay warm and brighten up the day with this bright, multi-colored infinity scarf. The rainbow colors make this winter accessory easy to pair with almost any sweater or jacket. 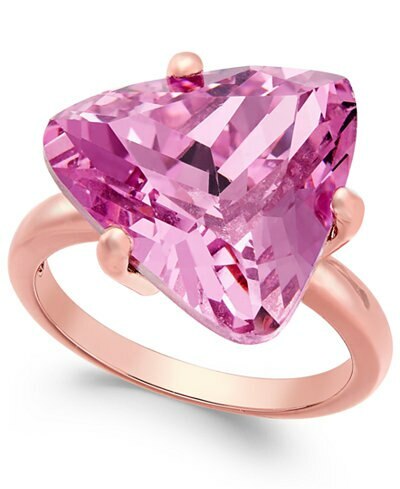 This festive ring will give your hand an instant splash of bright, pink happiness. How fun! 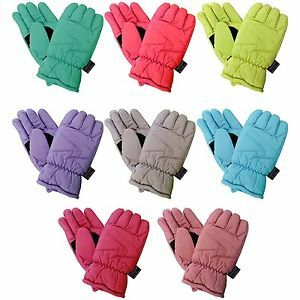 Keep your hands warm with these fleeced-lined gloves that come in colors like hot pink, light yellow, and seafoam green. Relax in comfort and style with these hot pink ballerina-style house slippers that’ll make you want to leap for joy. 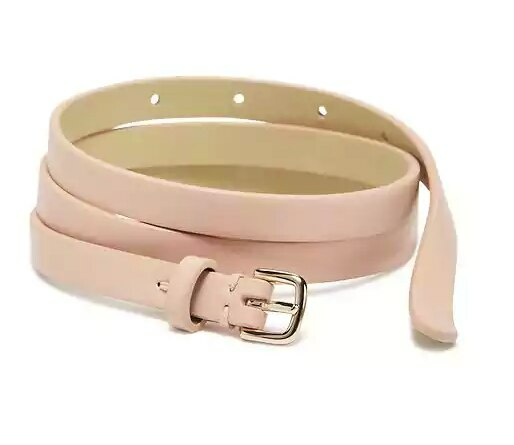 Prepare for spring with this sweetly-colored pastel belt. Add a feminine touch to your jeans and a T-shirt, or wrap it around a long cardigan or dress. 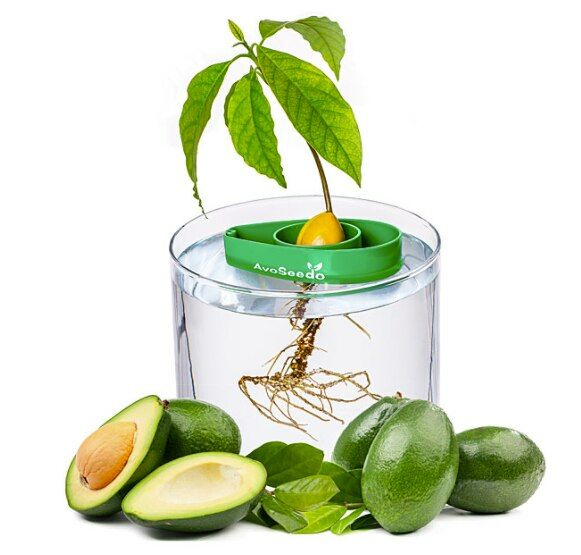 Nothing brightens up a home like a plant, so why not grow your own avocado tree? You’ll enjoy fresh, green leaves and ripe avocado to add to your salad and toast. What’s not to love? 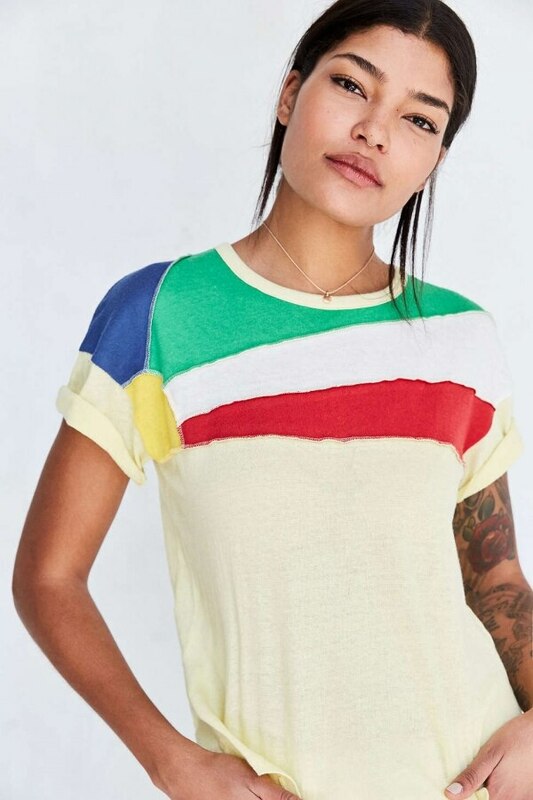 They say how you dress can influence your mood, so spread rainbow cheer with this retro-inspired colorblock tee.